Running on a 14.8V, 3000mAh removable battery pack, the 600Ws Satel One is capable of up to 300 full-power flashes on a single charge. 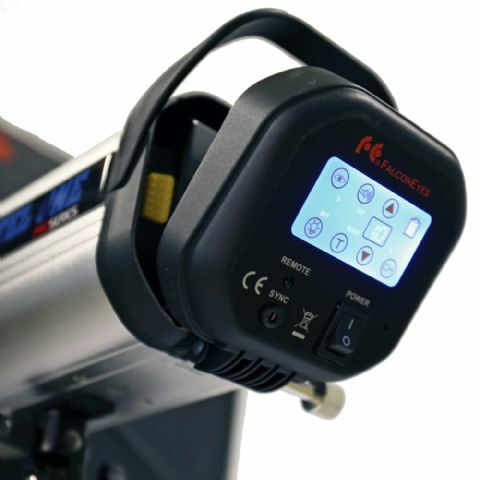 The battery also has a USB port, so you can use it to charge your phone or tablet while not shooting. But the key feature is the tilting screen, which makes it easy to view and adjust settings when the light is above you on a stand. 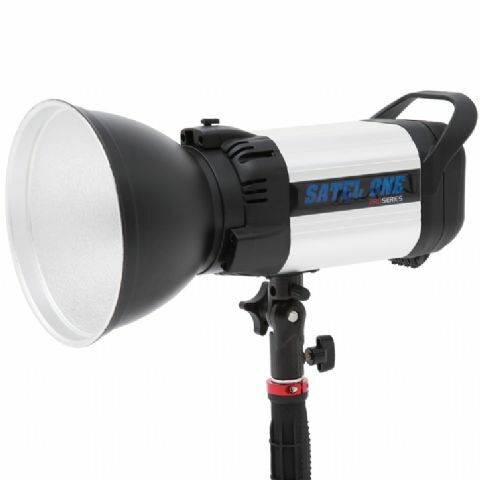 The Satel One head weighs 2.2 kilograms, has a 5-watt LED modelling lamp and a Bowens S-fit accessory mount. It is an all-metal construction. Recycling takes between 0.1 and 4 seconds. 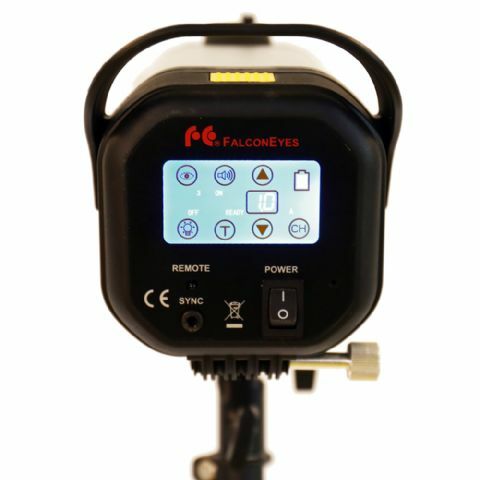 Benèl BV, the European Falcon Eyes distributor, is offering the Falcon Eyes Satel One as pair of a two-head studio lighting kit for €1,249 including VAT. 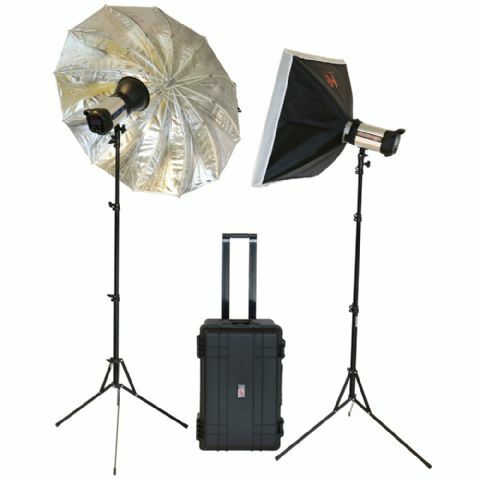 For your money you’ll get two Satel One heads and batteries, a reflector, softbox, umbrella, RF-S1 trigger (for Canon), handle mount and a protective hard case. Alternatively you can buy individual heads (still including a reflector, trigger, handle and carrying bag) for €479. Visit the Benèl web site for more information.